Zappcon is a Central California event. Check it out! 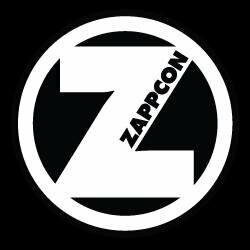 In Fresno, there's a pretty cool convention called Zappcon. I went for the first time last year with my brother, and I got to scope out a lot of fun cosplayers - but most importantly, I found every author in the convention and interviewed them! I love meeting new writers, and this year, I returned to Zappcon to find some more. 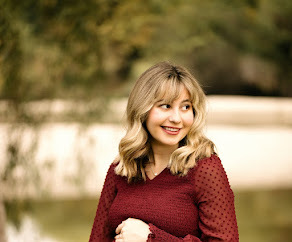 This time, I met a few new friendly faces, and you'll be meeting all of them over the course of the next several weeks here at Writing Belle. Our first guest is Vincent M. Wales, author of a dystopian novel called One Nation Under God, as well as trilogy of books called The Many Deaths of Dynamistress. He was also part of a writing exercise book entitled, Write Now! with series editor Laurie Lamson. Vincent took some time to visit with us here today at Writing Belle. 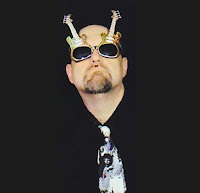 I hope you check out his books and his website after this interview - it's always great to give indie authors support! Welcome to Writing Belle! Introduce yourself to my readers! Hello. My name is Vincent M. Wales and I’m a novelist. Yeah, that sounds like the introduction to an AA meeting, but writing is like an addiction to me. I don’t think I could stop if I wanted to. Fortunately, I don’t want to. How/When did you get into writing? I think I’ve been writing my entire life. As a young kid, I remember writing weird little snippets of things. This morphed into poetry later and some truly terrible science fiction(ish) short stories when I was a teen. I eventually moved on to novels and never looked back. When did you publish your first novel? Wish You Were Here was published in August of 2001. Not the best time to be marketing everything, as people just weren’t buying stuff right after 9/11. What is One Nation Under God about? Where did the inspiration for that story come from? 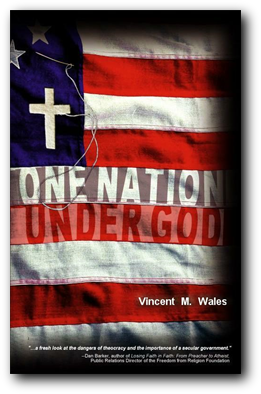 One Nation Under God is a dystopian future novel in which America has become a Christian theocracy. The president is very right-wing and his primary advisor is a charismatic TV evangelist. The story revolves mainly around the young daughter of the president, who ages from 11 to 20 over the course of the story. During this time, she questions all the things teenagers typically do, up to and including her own father’s policies. So it’s a coming-of-age story set against a theocracy backdrop. As for how the idea came… In the late ‘90s, I was living in Utah for a few years. It was, to be honest, a bit of a surreal experience. The state truly is the closest thing to a theocracy our country has, with the LDS church being involved with pretty much everything. As a long-time defender of the First Amendment, I believe in total separation of church and state, so this was an unnerving experience for me. The book was inspired by life in Utah and it fell into my head almost completely formed, including the idea of telling the story in a sort of modern epistolary style, using only email exchanges, websites, diary entries, and so on. The book was published in 2004 and, in the dozen years since then, I’ve received many emails from people about the book. Most of them point out just how timely the book still is and some ask how I “predicted” certain things that “came true” after the publication. The answer to that is that it wasn’t prescience. I’ve just always paid attention to the activities of the “religious right” and what they’re trying to accomplish, so it wasn’t hard to figure which items might succeed. Briefly, tell us about your other publications. 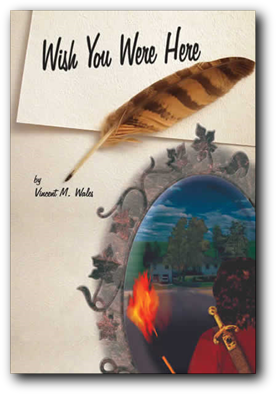 Wish You Were Here is the story of a teenage boy from Earth who finds himself transported to a world with magic and monsters. He has no idea how he got there or how to get home. While he’s trying to figure those things out, he’s growing up and dealing with adult matters, but in a world still mostly alien to him. 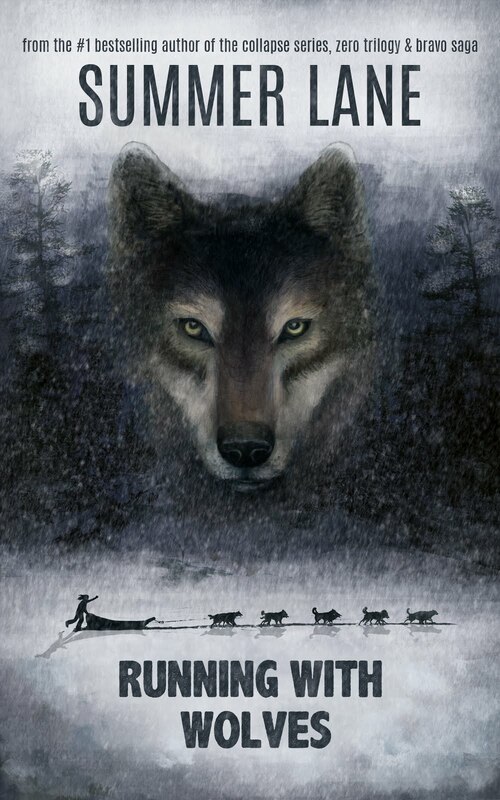 A coming-of-age story in a fantasy world. On average, how long does it take you to write the first draft of a novel? That’s not the easiest question to answer, because I don’t really write in traditional “drafts.” I edit as I go along, so it might take me three or four years to finish the “first draft” of the story, but it’s a very polished draft. And the revisions that follow are much less involved than they otherwise would be if I’d zipped through the story just to get it down on paper… er… pixels. 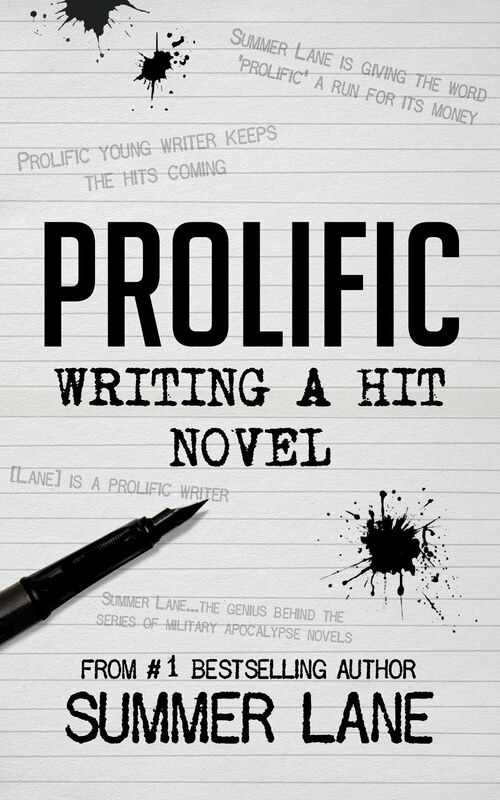 I see that you were included in "Now Write! ", a writing exercise book. How did that come about? Utterly unexpectedly, to be honest. 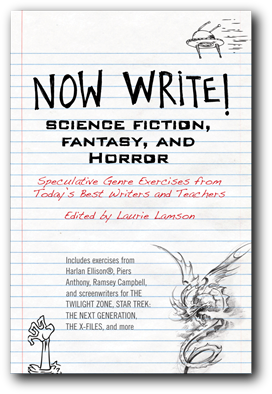 The series’ editor, Laurie Lamson, was familiar with me somehow and knew that I wrote speculative fiction. She emailed me and asked if I’d be willing to contribute. It’s a good book (Now Write! Science Fiction, Fantasy, and Horror), though somehow I got labeled a “young adult” author, which I don’t consider myself to be. Do you travel to a lot of conventions in the vein of Zappcon? Not compared to a lot of folks. I have artist acquaintances who travel all over the country doing such conventions. I’m doing nine, this year, which is more than I’ve done in the past. They’re great fun. I love seeing the elaborate costumes and meeting new people. Any new or upcoming projects? 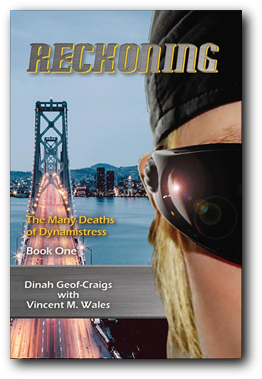 I’m currently about halfway through Renaissance, the final book in the Dynamistress trilogy. Once that’s finished, I’ll work on a sequel to Wish You Were Here. But I’m not quite done with Dyna. 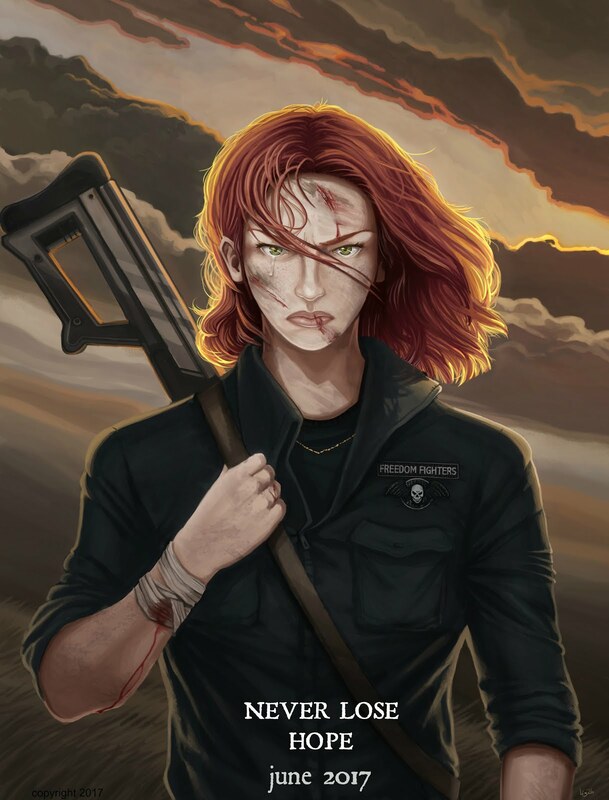 My goal is to do adaptations of the trilogy into graphic novels, and even to do single-issue books featuring her teammates. How can readers connect with you online/pick up your books? The best way would be via my website, www.vincentmwales.com. 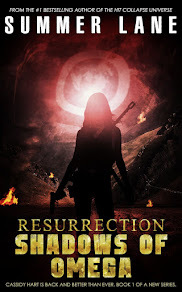 There are links to where my books can be purchased (and free chapters of each), as well as to all my social media presences, and a subscription box to my monthly newsletter. And while you’re at it, check out www.dynamistress.com. 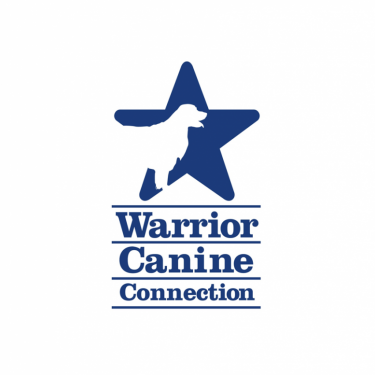 She has an extensive web presence and lots of fun stuff on her site. His books fall under the umbrella of "speculative fiction," including fantasy, dystopian, and most recently, science fiction superhero novels.